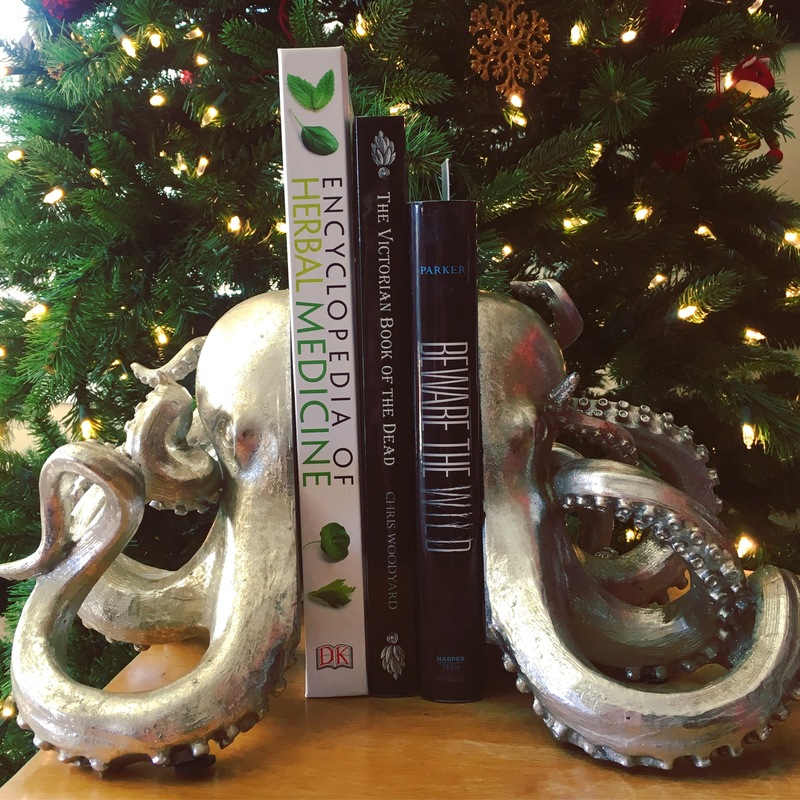 Home Blog	What are you reading this January? I’m diving into research mode for my new book. What’s on your To-Be-Read list?